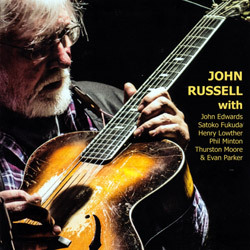 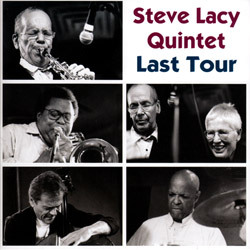 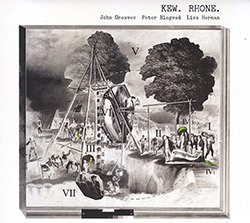 UK's Remote Viewers with 4 saxophone players--David Petts, Caroline Kraabel, Andrian Northover & Sue Lynch--plus John Edwards on double bass and David Stockard on drums & percussion, blending jazz and modern chamber in lyrical, novel, and mysterious ways. 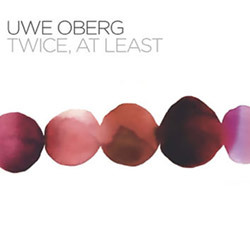 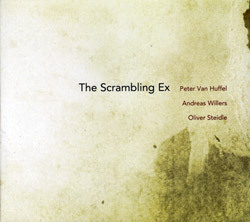 Live recordings from 2012 & 2015 by German pianist Uwe Oberg performing a mix of original compositions and work by Monk, Bley, Lacy, & A. Peacock, balancing melodic and exploratory playing with passionate conviction backed by masterly skills and impeccable pacing. 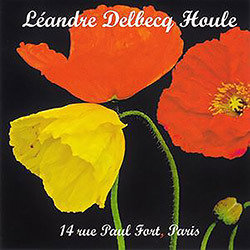 The trio of Joelle Leandre (bass), Benoite Delbecq (piano), Francois Houle (clarinets) recording the 7-part "rue Paul Fort" at 14 rue Paul Fort @ Helene Aziza in Paris, France in 2013, beautifully fluid free improvisation from a set of superlative players. 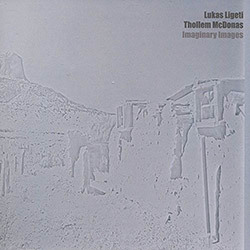 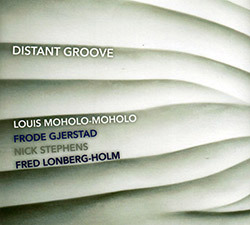 Merging the sensibilities of compositional, jazz, and free improvised music, pianist Thollem McDonas and Lukas Ligeti on drums and electric "marimba lumina" create a hybrid that takes the best of all three in distinctive, disciplined, and heartfelt ways. 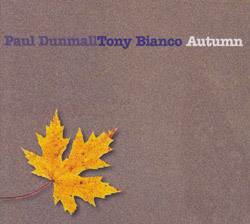 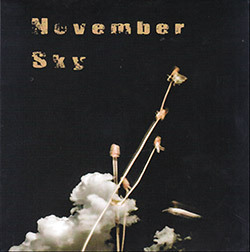 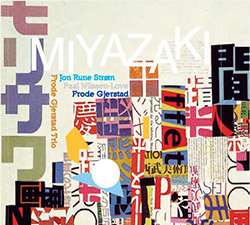 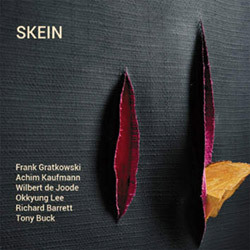 A live recording at Alte Feuerwache Mannheim, Germany from Skein, extending the trio of Achim Kaufmann (piano), Frank Gratkowski (reeds), and Wilbert de Joode (bass) with Okkyung Lee (cello), Richard Barrett (electronics) and Tony Buck (drums) for an amazing album of instant composition. 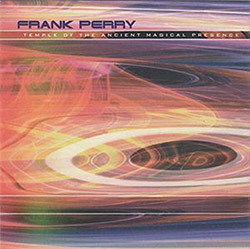 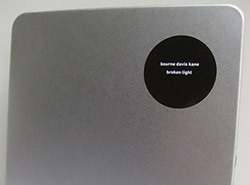 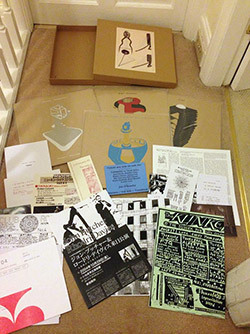 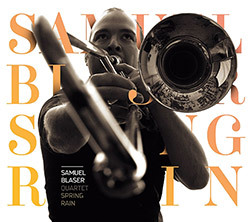 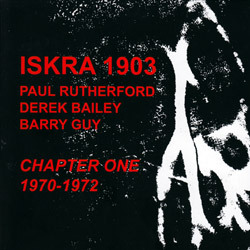 The cult of Sun Ra via Hieroglyphic Being, plus Gilles Peterson on his new Sun Ra comp and Art Yard's Peter Dennett; Ernest Berk: Musique Concrete Meets Modern Dance; Collateral Damage: Unsound's Mat Schulz; Epiphanies: Kristin Hersh; Global Ear: Budapest, Hungary. 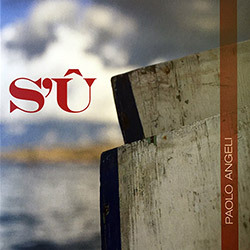 Sardinian improviser Paolo Angeli in his 8th release on ReR, peforming solo on his augmented Sardinian guitar equipped with motors, pedals, individual string mic'ing, and extra appendages, along side incredible technical skill and a brilliant sense of pacing - highly recommended! 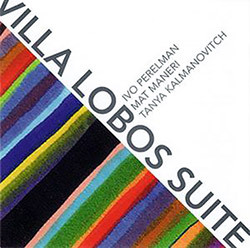 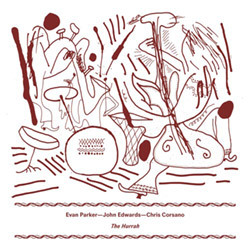 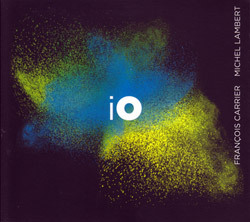 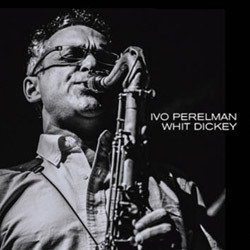 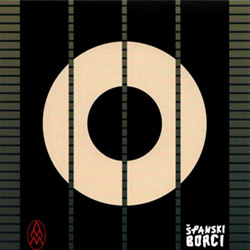 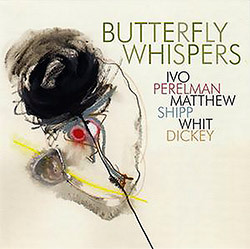 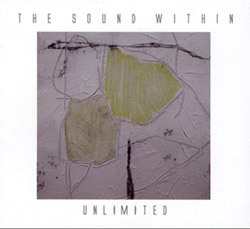 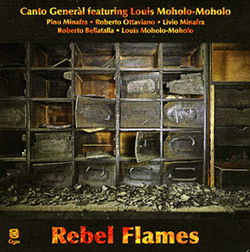 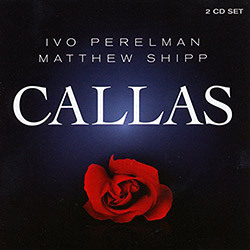 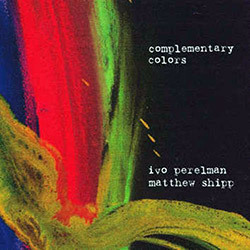 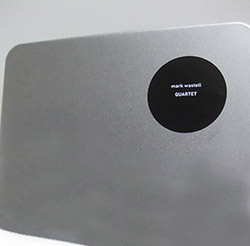 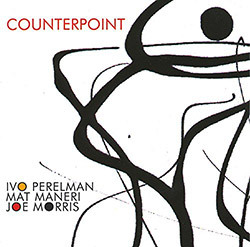 The trio of Joe Morris on guitar and Mat Maneri on viola, with Ivo Perelman taking the tenor saxophone taking the place of the late Joe Maneri from their long-standing trio association, in an album of superb chamber jazz focusing on unusual compositional structures. 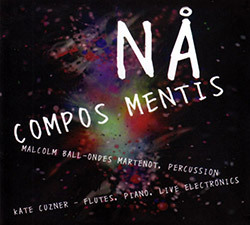 Delightful and eclectic improvisations by Malcolm Ball on the historic Ondes Martinot synthesizer and percussion, and Kate Cuzner on flutes, piano and live electronics, pushing the boundaries of musical intuition and imagination. 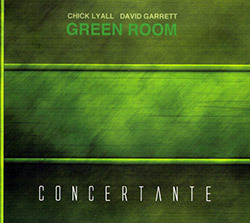 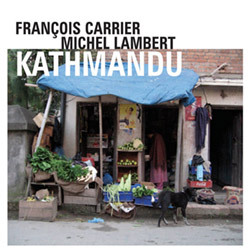 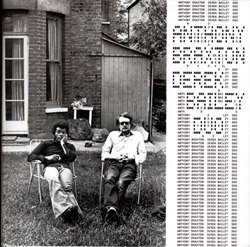 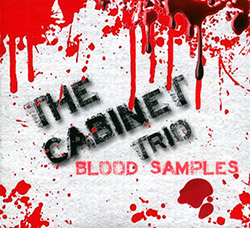 The 3rd release from the duo of Chick Lyall (piano, violin, synthesizers, modules, computer) and David Garrett (drums, percussion, prepared piano, zither, electronics) in an inventive set of pieces that use a "kitchen-sink" approach to creating mesmerizing and inexplicable music. 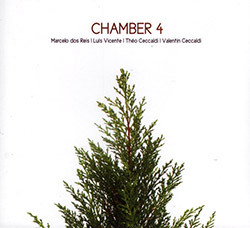 A beautiful example of creative chamber jazz from the Portugese quartet of Marcelo dos Reis (acoustic guitar, prepared guitar, voice), Valentin Ceccaldi (cello, voice), Luis Vicente (trumpet), and Theo Ceccaldi (violin) performing live at Lx Factory in 2013. 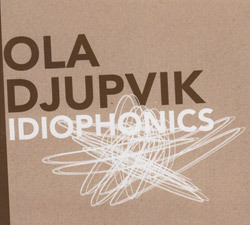 The subtly complex trio of Richard Sanderson on amplified melodeon, dictaphones & small percussion, Mark Wastell on tam-tam & shruti box, and Matilda Rolfsson on percussion performing an extended improvisation live at The Horse Improv Club, l'Klectic, London. 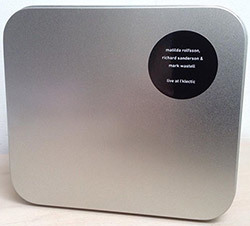 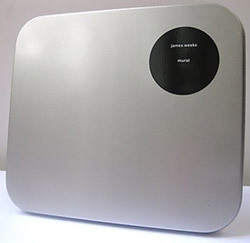 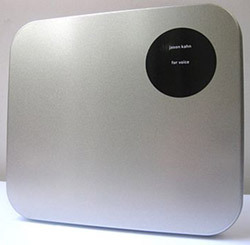 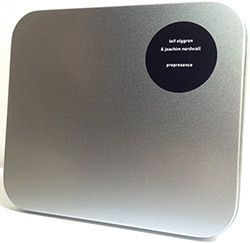 The duo of Ferran Fages on electronic devices and Eduard Maquez on percussion in a beautiful long-form drone, a drifting and haunting work that hangs off of slowly building crescendos which release to beautifully suspended sonic environments. 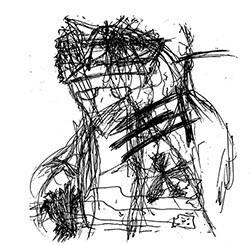 A heavy, lo-fi, monster drone set recorded in concert at iDEALFEST, Fylkingen, Stockholm from the duo of Ideal Label head Joachim Nordwall & electronic artist Leif Elggren, using electric hair clippers and analogue synthesiser yielding a thick yet detailed performance. 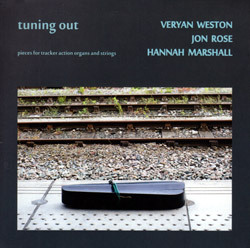 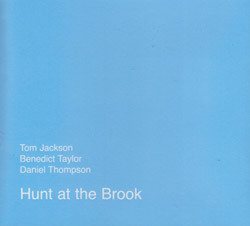 Clarinetist Tom Jackson with two string playesr--violist Benedict Taylor and guitarist Daniel Thompson--in empathic improvisation where their individual voices permit a wide range of approaches in interactive improvisation, from fragile contemplation to active interaction. 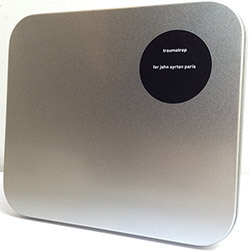 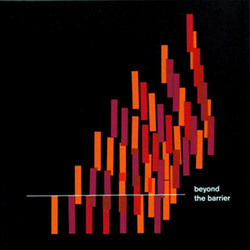 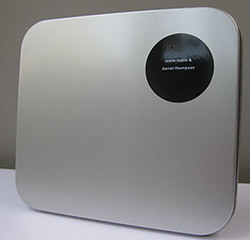 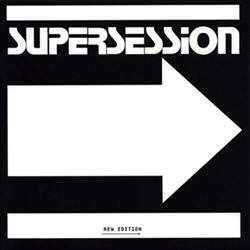 A bizarre album of vocalizations, dictaphone recordings, and other phlegmatic and spittled output from the UK duo of Jon Marshall and Joe Murray, who appropriately name this strange album with the word "Incomprehension", a word which the 14 tracks of this CD live up to.